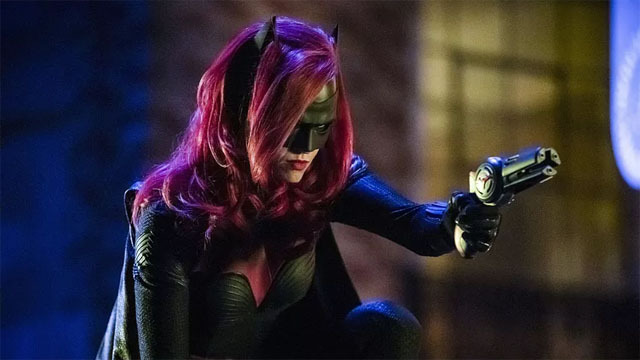 The Batwoman pilot episode has an official place in the timeline of the Arrowverse! 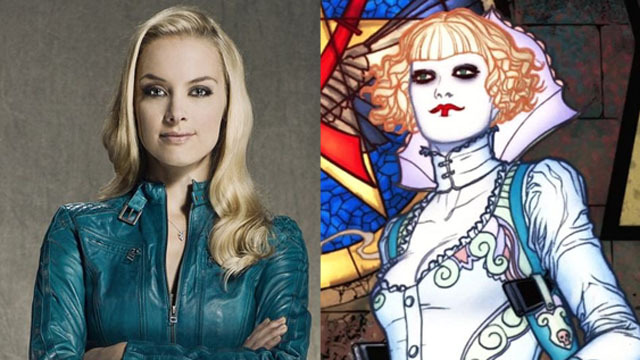 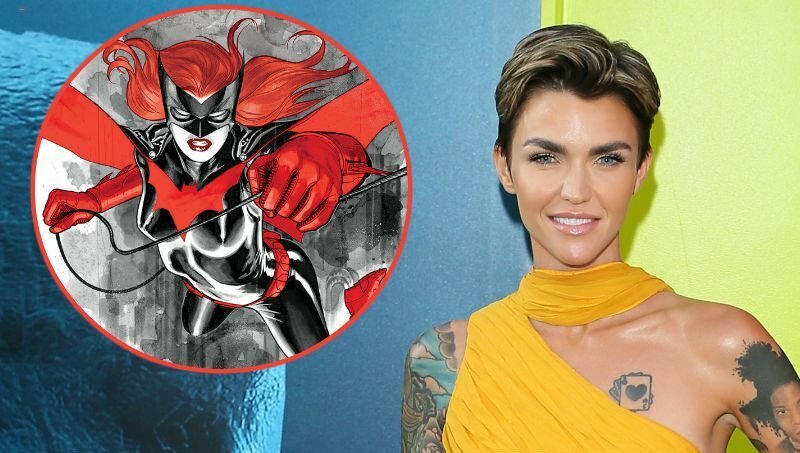 Anweis will portray Catherine Hamilton-Kane, a newly created character who is the step mother of Ruby Rose’s Batwoman/Kate Kane. 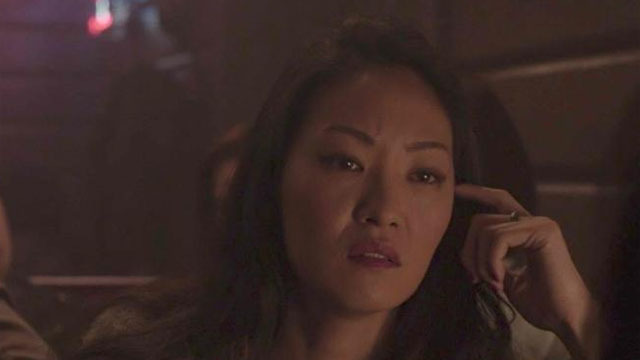 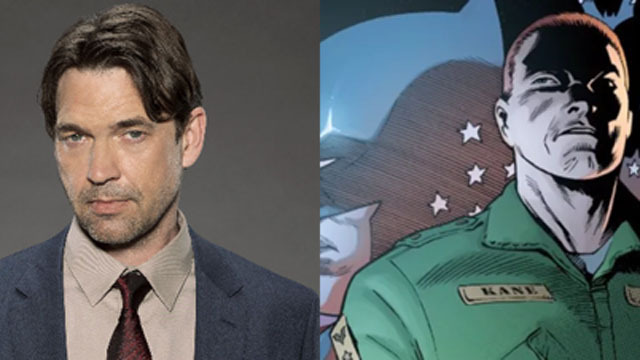 Scott will portray Kate Kane’s father in the upcoming pilot episode of Batwoman, but he may not be on his daughter’s side. 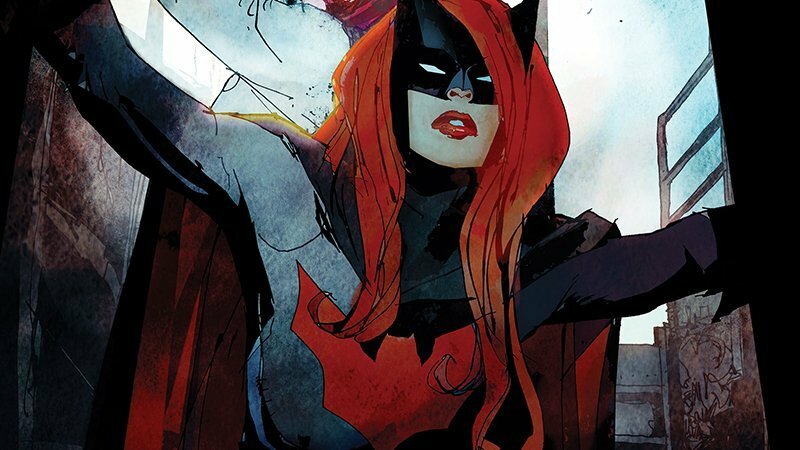 Meagan Tandy, Camrus Johnson, and Nicole Kang have been cast in key supporting roles for the upcoming Batwoman pilot on The CW. 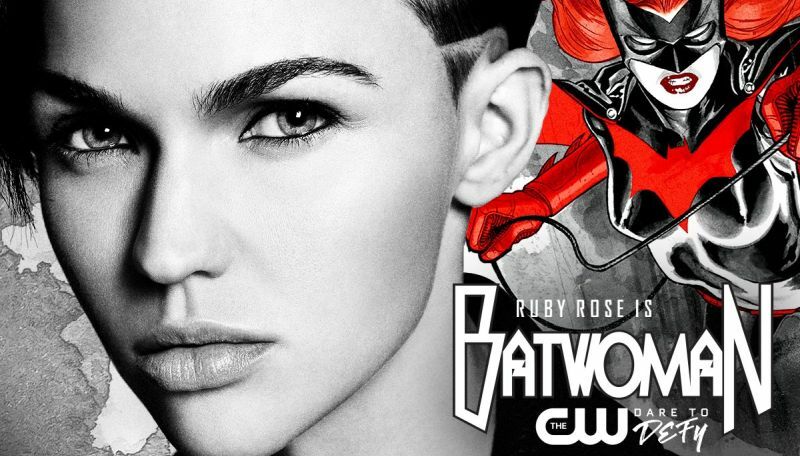 Following her debut in Elseworlds, Ruby Rose is set to star in the pilot episode of a potential Batwoman series on The CW. 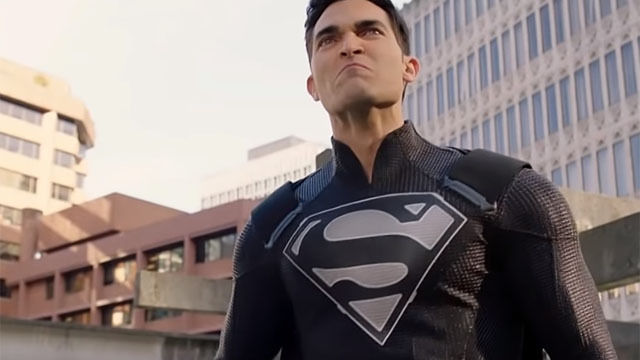 Earth-1 finally has its own Man of Steel, but can the real Superman turn the tide in the conclusion of the Elseworlds event? 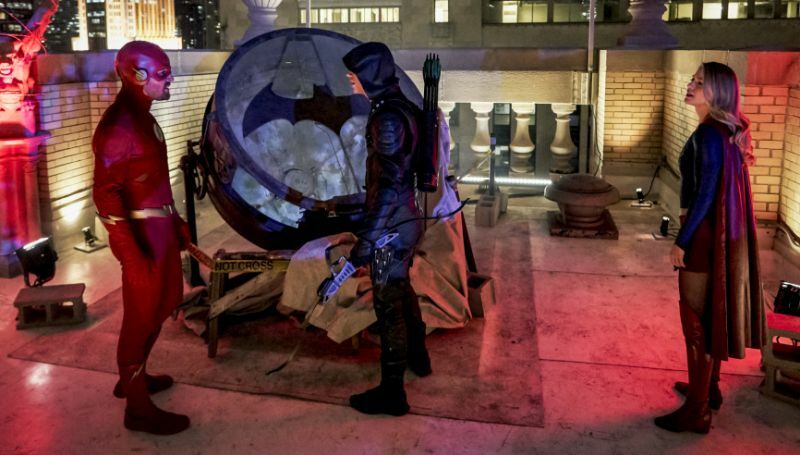 The Flash, Supergirl, and Green Arrow head to Gotham City to discover who rewrote reality, but Batwoman is less than pleased to see them. 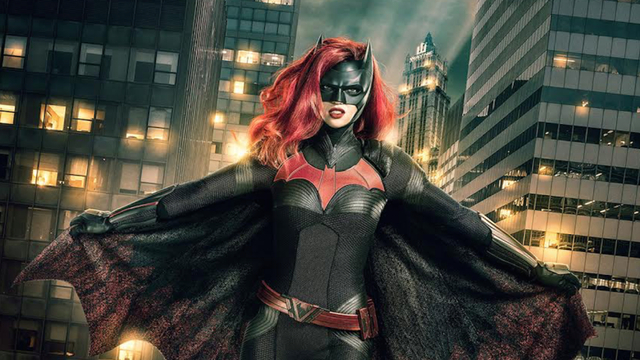 As the heroes venture to Gotham City, they meet Ruby Rose’s Batwoman in The CW’s Elseworlds part 2 promos. 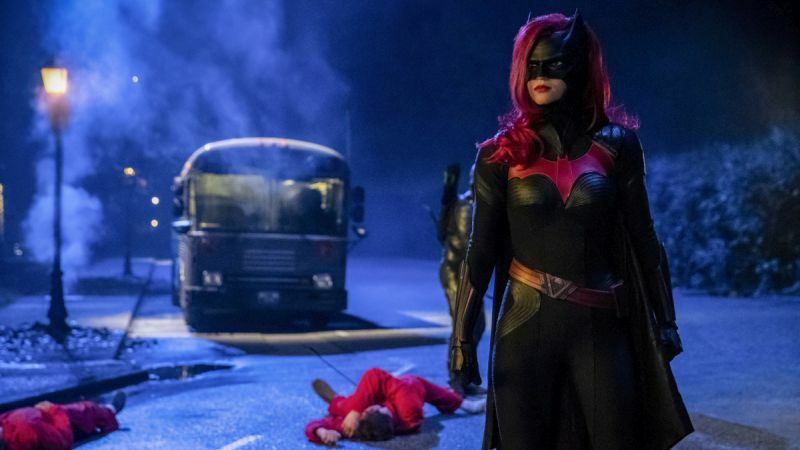 Get ready for Elseworlds as the Arrowverse cast and crew drop a few hints and share new footage from this weekend’s crossover event. 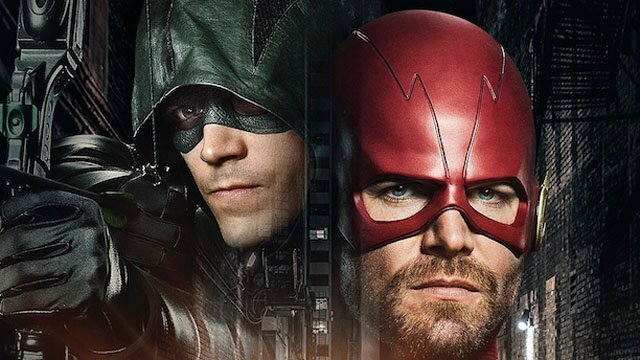 The CW has shared a new Elseworlds poster that showcases all of the major Arrowverse characters, including a new robotic creature. 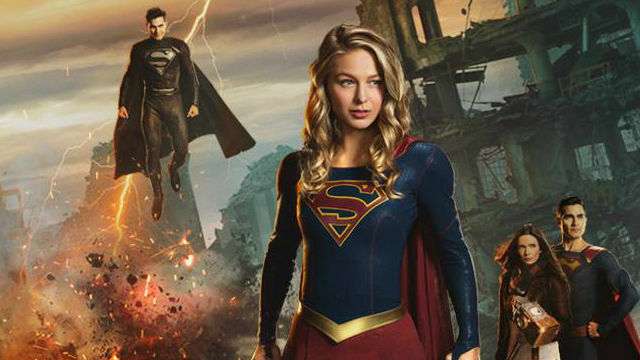 The CW has provided us with new story details in advance of the upcoming Elseworlds crossover featuring The Flash, Green Arrow, and Supergirl. 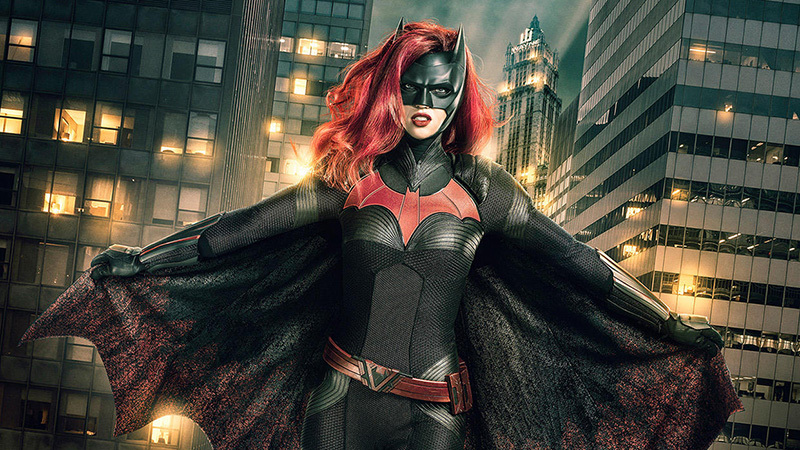 Supergirl herself shares a close up of Ruby Rose’s new Batwoman suit while filming the Arrowverse’s upcoming Elseworlds crossover.